Hillside's foundation is to provide a new experience in boarding. From the start our goal is to provide clear understanding of our services and how we operate to work with you. We understand that horses are more than just an item you own. 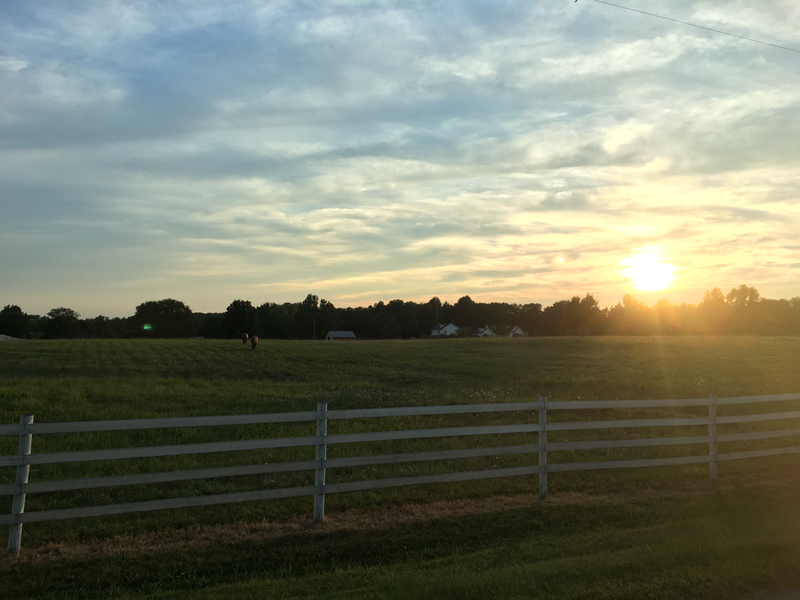 With our caring staff and beautiful property, we have created a safe environment where you and your equine will always feel welcomed and at home! To redefine your boarding experience come join the Hillside family. ​All boarding plans come with free use of the XC course, lighted arena, round pen, tack room, wash rack and trails which include: an open meadow, creek, pond, and forest. We understand that grooming is essential for proper coat care, for this reason Hillside proudly provides grooming for only $10 per session. ​​​We also understand life can get crazy! For only $10, one of our staff members can be scheduled to stand in during appointments such as vet visits and farrier work.